Even more brilliant in person, Convergence, a combination of four separately framed images, presents pattern and shape through contrasting color and texture. The warm, neutral background intersects and sets aflame a fiery orange path creating a dynamic focal point for any interior space. 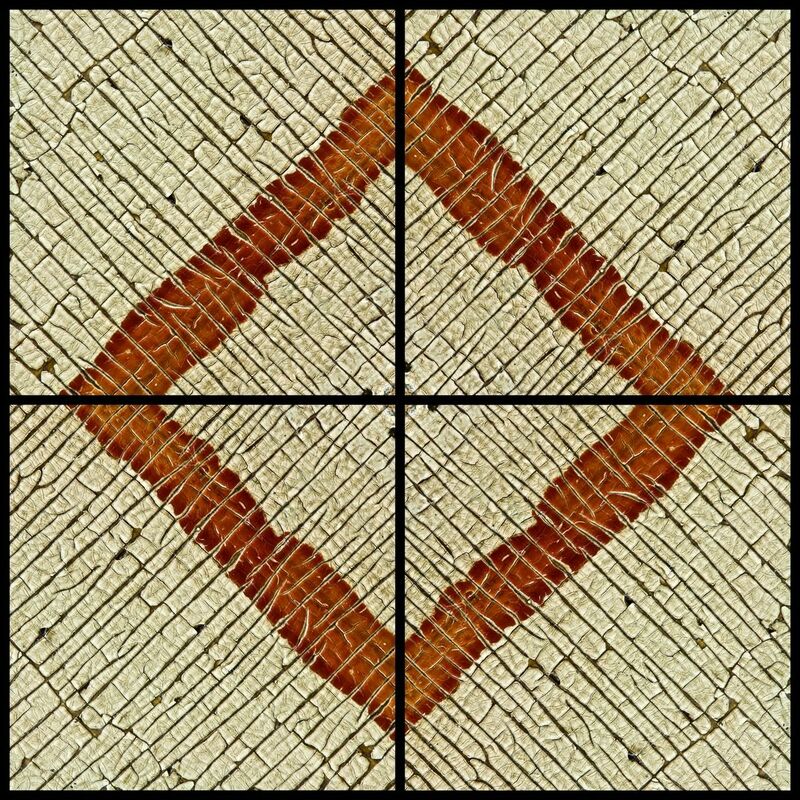 Convergence is priced as a 48" x 48" canvas gallery wrap with a black float frame 2" deep. All photographs are limited editions and are available in other sizes, print media and framing options.